DIRECTIONS Fort De Soto Park is located at the southern end of Pinellas County and easily accessible from any direction. From Interstate 275, watch for signs for the Bayway, which connects St. Petersburg and St. Pete Beach. Head west towards the beaches, turning south to Fort De Soto Park. 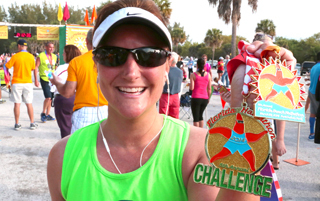 Join us for our 5th Annual Ft. De Soto 15K , 10K (new!) and 5K Race, scheduled for Sunday, September 29, 2019 at 7:05 a.m., at beautiful Fort De Soto Park, just south of St. Petersburg. 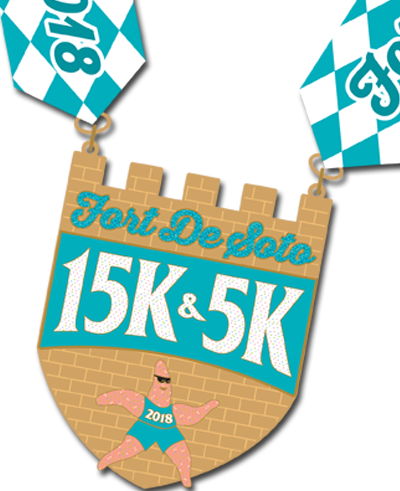 Made up of recreational trails and access roads in this historic state park, the 15K, 10K and 5K courses at Ft. De Soto are fast and flat – perfect for setting a PR!